The Dept. 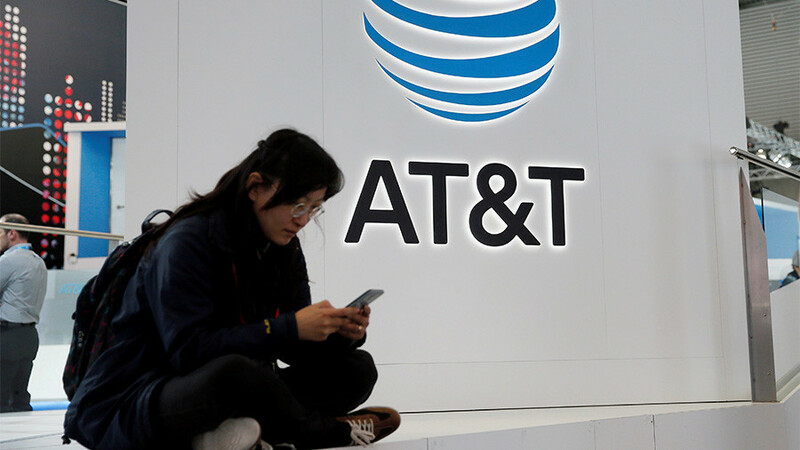 of Justice is taking AT&T to court over antitrust charges; Margot Susca and Steve Malzberg bring their insights to Bart Chilton. The Fed hawks turned dovish; Danielle DiMartino Booth has details. That and more on Boom Bust!